Birthdays are a great time to have flowers delivered. Whether you’re ordering them for yourself or your getting flowers by post for a loved one, they are the perfect accompaniment to birthday celebrations. But the question is: how to choose the best birthday flowers? It might not even be something that crossed your mind until you had to organise a flower delivery, but once you start thinking about it, it can become quite overwhelming. 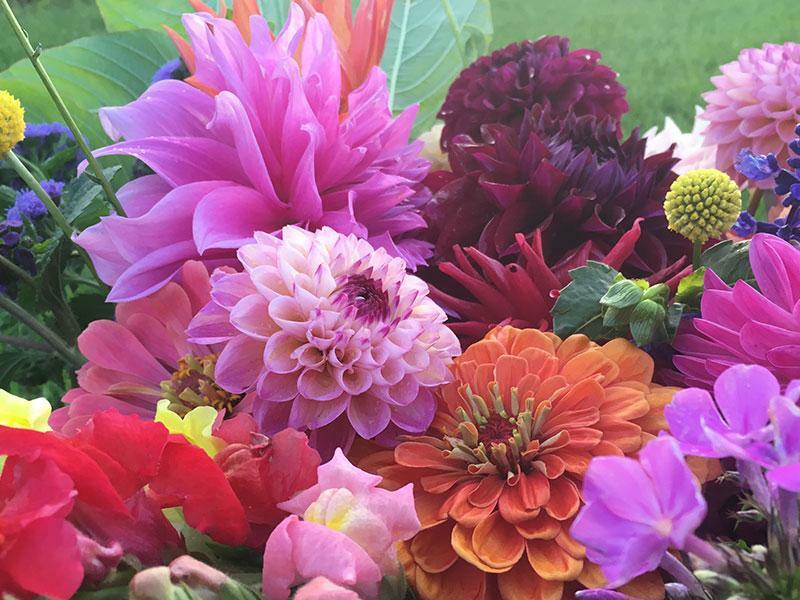 What type of flowers should you buy, should you use same day flower delivery or not? Lots of questions and lots of options. Luckily we are here to help you answer this tough question. So read on for advice on choosing the best birthday flower delivery. First question is what kind of flowers does the person you’re buying them for like? Do they have a favourite flower? Do they like traditional bouquets, or would they prefer something unique and unusual? 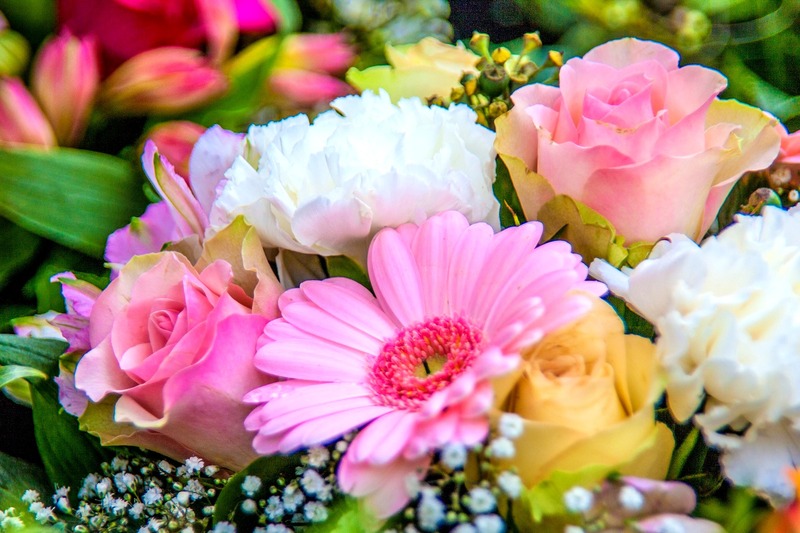 If you can get the answers to these questions then great, check out some florists and book that next day flower delivery - you’re probably done. If you don’t have the answers, is there any way you can get them? If not, you might have to try one of our other strategies. And of course, if you’re buying flowers for yourself, the answers to these should be simple to get. What month were they born? So if you’re really stuck, just find their birth month and pick the flower of that month. Simple. How good are they with flowers? or do they die almost as soon as the flowers are put in their hands? something suitable for the person in question. It would be lovely if we didn’t have to think about budget when it comes to birthday flowers, but let’s be honest, not many of us have endless funds, so we need to be realistic. But don’t worry if you don’t have a mega budget to spend, because you can get great quality cheap flowers from a lot of flower shops these days. Do be realistic about what you can afford though and remember: it’s the thought that counts. How will you send them? 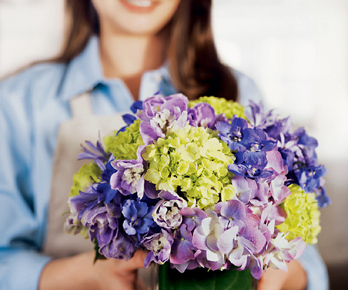 that does flower delivery in the area you need them delivered, and leave them to the experts.